Summer means watermelon season! 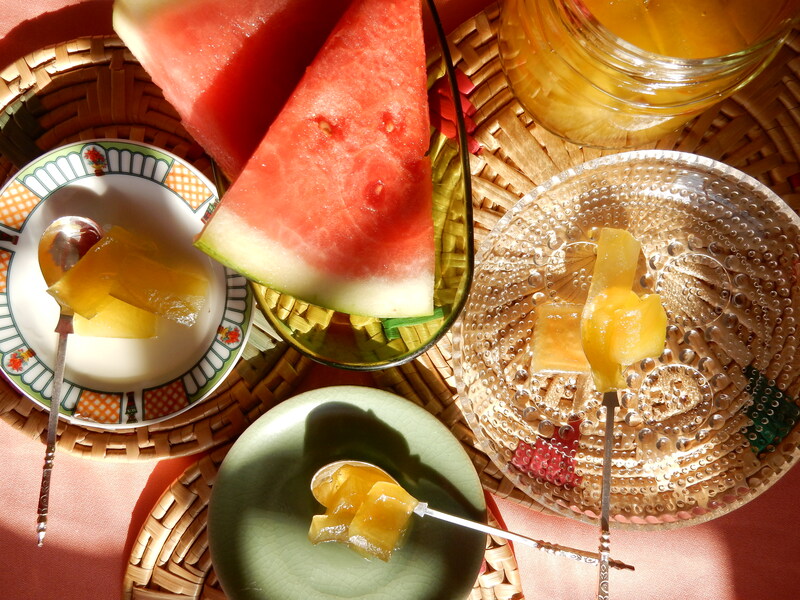 Watermelon season means a Watermelon Spoon Sweet Preserve Workshop with Kafe As Poume New Moon! Watermelons are famed for their refreshing, delectable flesh, with little thought to the rind. Did you know that, not only are there many nutrients in the rind – but the rind can also be transformed into a translucent, textured and jewel like sweet. Come along on Tuesday the 27th November for an evening of watermelon spoon-sweeting (glyko karpouzi), tasting and exploring new realms of fruit! You will even go home with a little sample of your own from the demonstration. Tickets are only $10 and are available on eventbrite!